Medical tourism is defined as the process of traveling outside the country for the sake of receiving medical care in another. It is one of the fasting growing industries in the world and countries around the world are making efforts in order to encourage tourists from all around the world to visit their shores. The industry was initially dominated by travelers from less developed countries who were traveling to the developed nations in order to receive medical treatments that are unavailable in their country. The growth of the industry has been significant and countries that are looking to provide medical tourism need to look at some of the defining factors for delivering effective medical tourism services. Today there has been a shift in that trend as the growing costs of medical care is forcing people from the developed countries to travel to lesser developed ones in order to get low-cost and high quality medical healthcare treatments. One of the major reasons why countries are promoting medical tourism is that travelers from that visit the country often stick around for sight-seeing and explore the country. They provide a valuable source of income to any country and the more visitors it receives the more effect it will have on the economy of the country. We are taking a look at the factors that every country has to implement in order to promote medical tourism. So here are the important factors that are responsible for delivering effective medical tourism services. 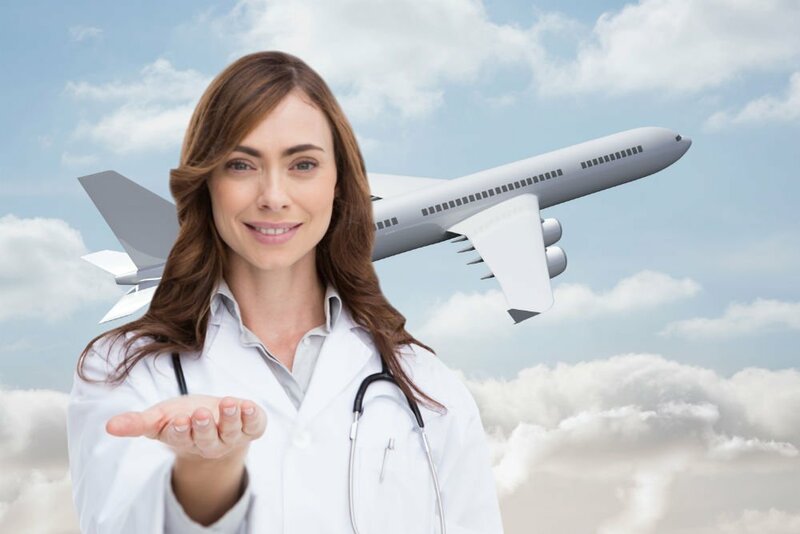 One of the main reasons why people travel to other destinations in order to enjoy medical tourism is due to the reasons of the high cost of medical care. The healthcare cost are rising to astronomical levels in the United States and most parts of the world and if a country is looking to promote medical tourism on its shores, then it has to ensure that the costs of treatments that it offers is significantly lower than the rest of the world, while the quality of healthcare doesn’t depreciate. This is the single most important aspect of medical tourism, and comes immediately after the cost of the treatment. 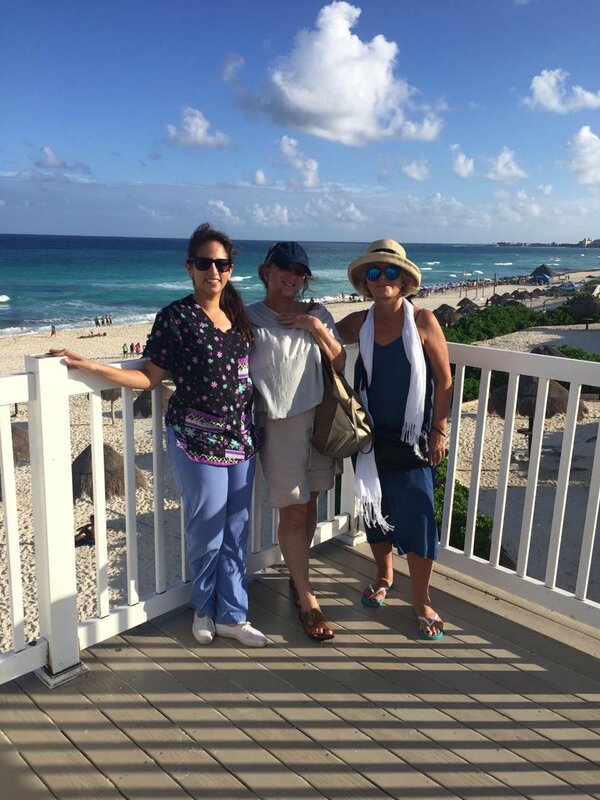 One thing that makes medical tourism attractive is the fact that they can enjoy high quality healthcare treatments without breaking the back at a foreign destination. If the standard of healthcare is poor in relation, then the people will not travel just to take advantage of low costs. Another strong factor that needs to be implemented in order to deliver effective medical tourism services is the range of treatment types that are on offer. 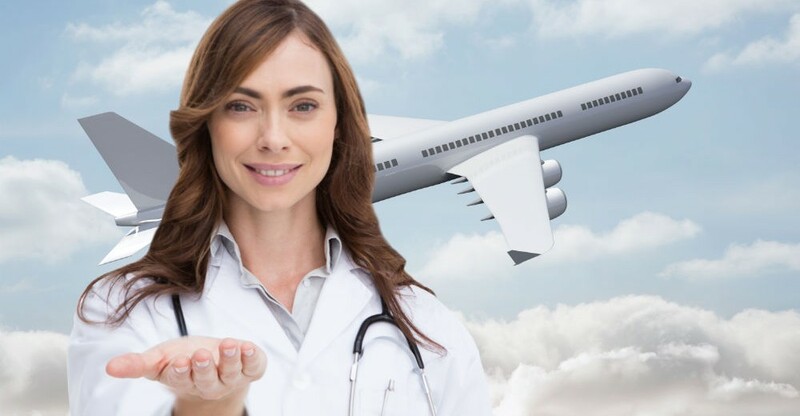 One of the foremost reasons for traveling to different countries for medical treatments is because certain treatments maybe unavailable in the most developed nations and radical new treatment options are marketed using medical tourism in exotic destinations around the world. It is one of the most important factors and has to be considered by any country that is looking to promote medical tourism. Medical tourism is defined as the process of traveling outside the country for the sake of receiving medical care in another.